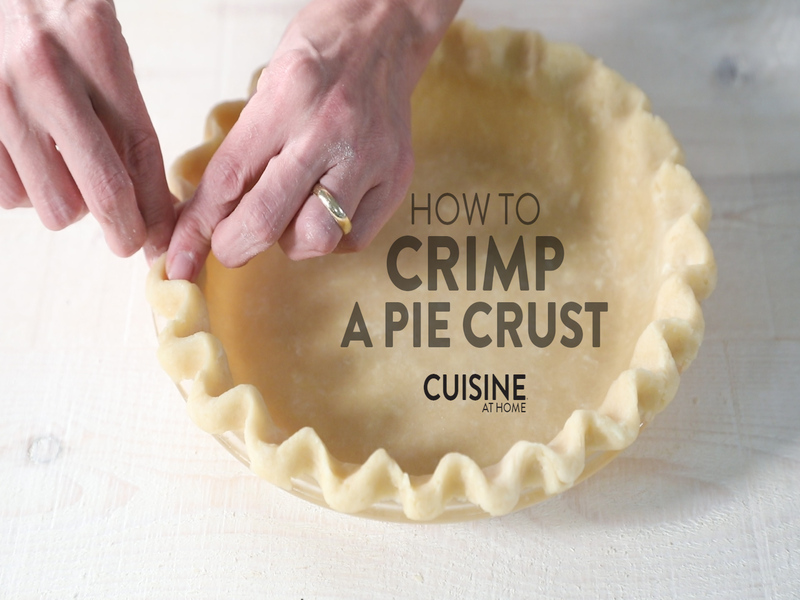 Learn how to crimp a pretty edge on your pie crust with this video that will guide you all the way through the process. One of the easiest things you can do to put that extra finishing touch on your pies is to crimp the edge of the crust. 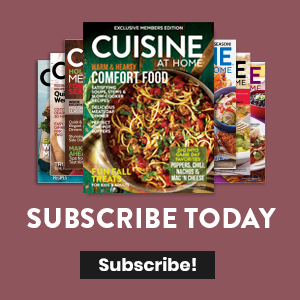 In this video, you'll learn the most basic way to crimp a decorative edge.